Apple introduced the "Lightning Connector" along with the iPhone 5 last 2012. It replaced the old 30 pin connector we used to have for the last 10 years. It is small and efficient. But, it is not free of any drawbacks and disadvantages. What people commonly complain about is the fact that it breaks so easily. I will try to explain here why it does. This is by the way just my own personal observation. 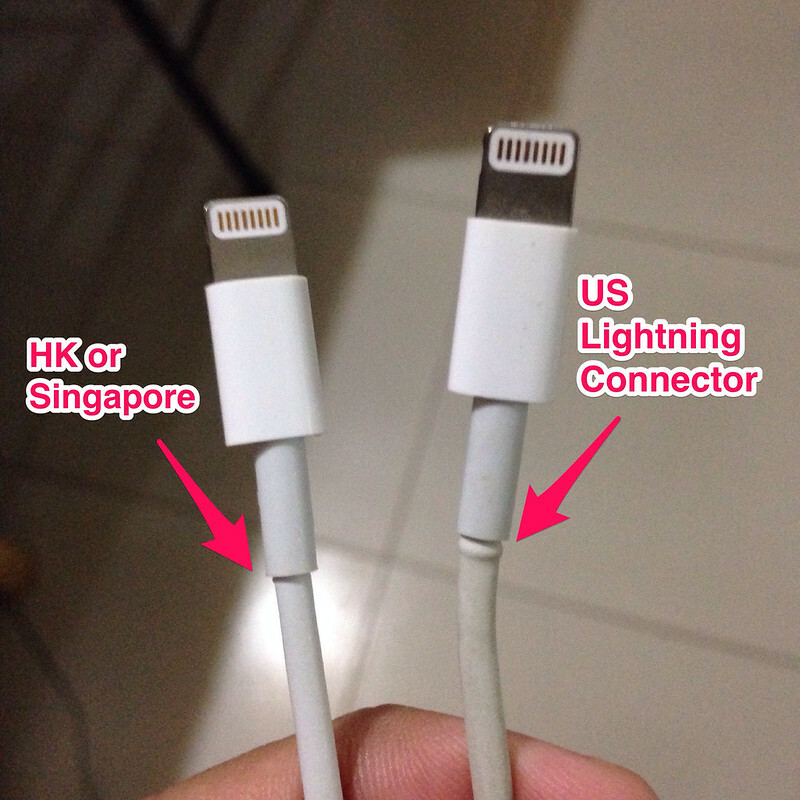 I actually noticed that the Lightning Connectors differ depending on which country they are distributed. The cables that came from the US have this slight bulge before the connector itself while those that were from Hong Kong and Singapore don't. That is actually the culprit. That part makes the whole cable less durable. The more this bulge gets bent or stressed over time, the more chances you have of breaking it. In the Philippines, the Apple devices that Globe and Smart (our local carriers) distribute come from the US. If you bought an iPhone or iPad from these stores, you are definitely getting that less durable cable. USA has a different wall socket from Hong Kong. 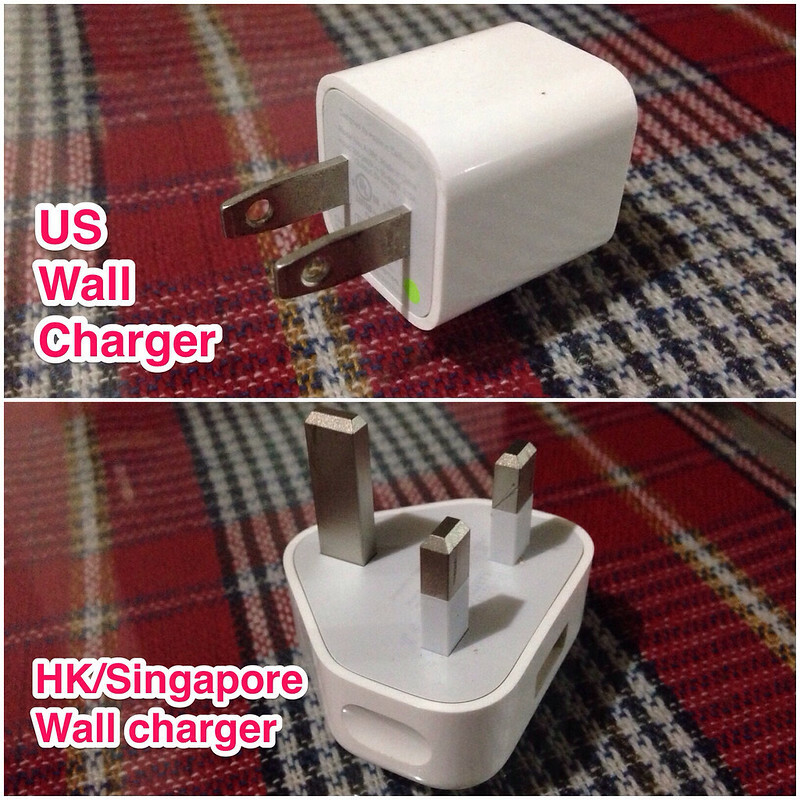 That is why they differ in wall chargers too. I hope this clears up why your lightning connector breaks so easily. We can also take into consideration how you take care of these cables. But, I hope this gives you an idea of which Apple cables are more durable. Will this in any way affect your next purchase of an Apple device?